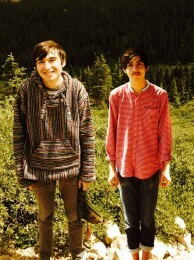 While Boyhood was the opening cry of an ambitious group of musicians, Scandal is the portrait of a band at their technical and creative best. From start to finish, the lyrics provide a narrative of murder and divine justice while weaving their way through the confident arrangements. Within the album’s epic scope lie some great songs, including “Belovedaire”, “Killer Goes to College”, and “Assembly”. After the fifty minute ride it comes to an unsettling finish when our narrator, perhaps delusional, speaks, “you and I seem to do things right, and now everything’s alright.” It’s a fitting closing statement on a record that seems to do a lot of things right. 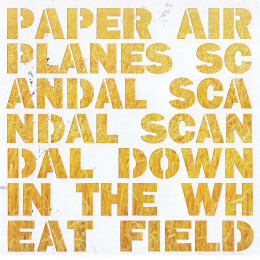 Scandal saw a limited release of three hundred hand-made copies in 2009, which the band exclusively sold at shows. The deal with 54 40 or Fight! fell through and the band put the official release on hold. Soon after Wilder and Piazza moved to Kansas City and Stoesz moved to San Francisco, and in the next four years the memory of Scandal faded away. 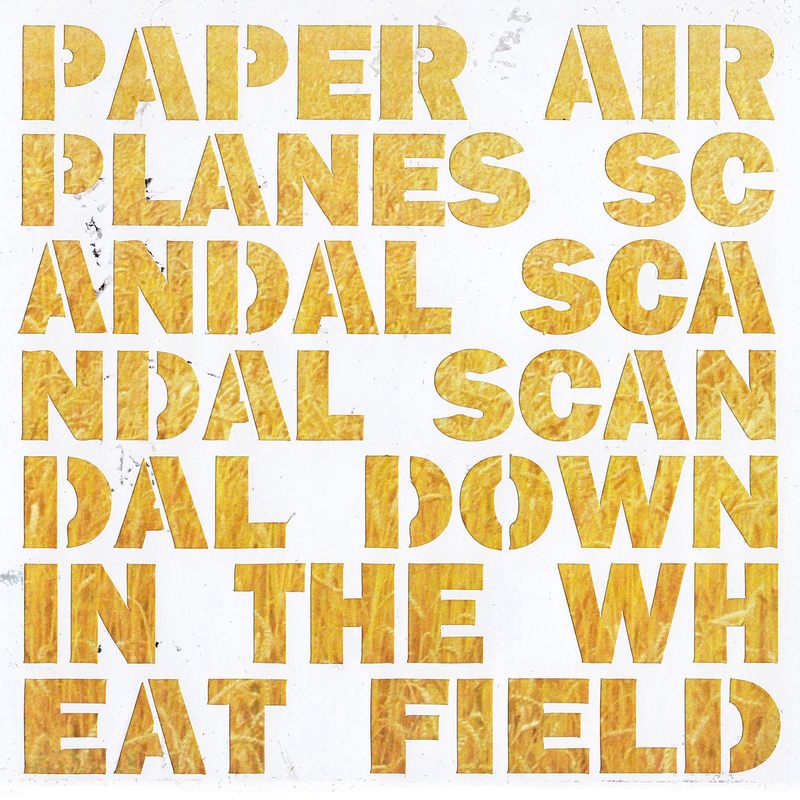 As part of an effort to showcase great Wichita area bands and musicians, Air House Records proudly presents Paper Airplanes’ Scandal, Scandal, Scandal Down in the Wheat Field, set for a release on November 19th, 2013.